Just as your eye color is unique to you, so are your eyelashes. 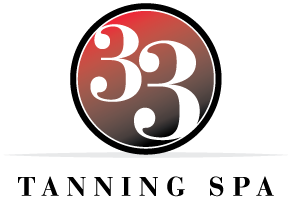 At 33 our Lash Artist will help you create your personal eyelash extensions look using the most advancedBorboleta products. 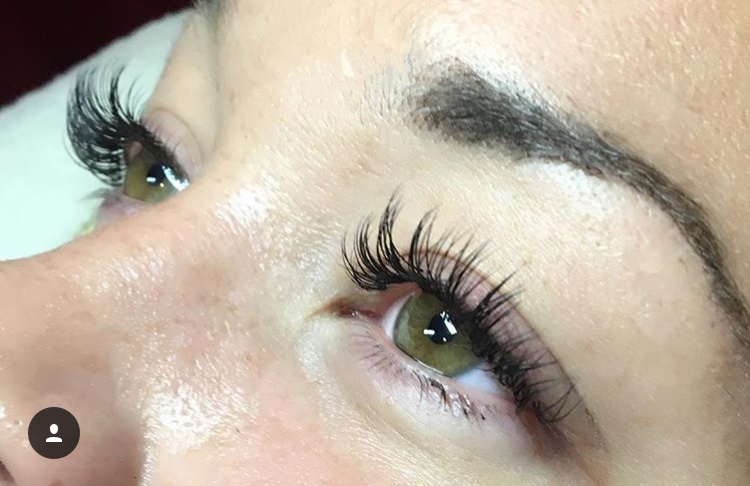 Every lash appointment begins with a client consultation with your Lash Artist to decide the style you wish to achieve while maintaining the health and integrity of your natural lashes. We offer a wide variety of lash lengths, curls, and fullness. 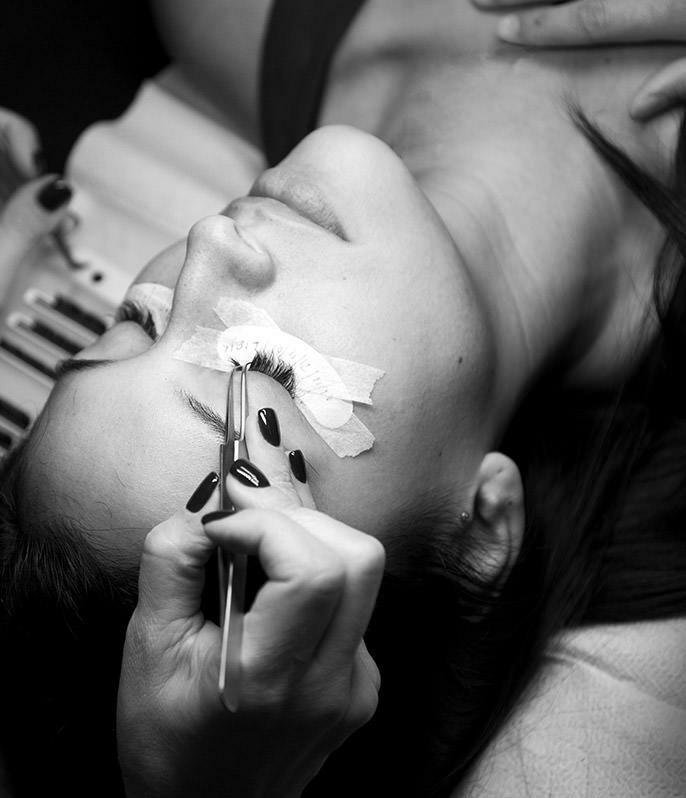 Lash Artists are fully licensed and certified and receive ongoing training to stay on top of the newest products and techniques in the lash industry. The Borboleta products we use are formaldehyde, petrochemical and latex free making them the safest in the lash industry. Borboleta lashes are made of the softest synthetic mink fibers that feel the closest to our own natural lashes and don’t lose their curl. All products are Cruelty-Free Lash Products. They have been specially formulated to include only the purest of ingredients and no harsh chemicals. Borboleta continues to provide the highest quality product. Let the lashes speak for themselves! Every lash appointment ends with a review of lash aftercare to ensure that your lashes stay strong and healthy! Lash lift and tinting is awesome for those who want to wear minimal makeup and even for those who wear makeup daily it helps to enhance your natural curl. A lash lift is a process that keeps your lashes curled for up to 6-8weeks. This service can be done with or without tinting, but tinting is recommended for most people as it enhances the look and can be done at the same time. IT'S EASIER THAN YOU THINK What lash service do you recommend for first time clients? We recommend all new clients start with a Full Classic set. For every natural lash that is healthy enough to lash we put one extension. This will give you a baseline of how many natural lashes you have to work with. A full classic set is very natural looking because they go exactly where each natural lash is. We naturally shed 3-5 natural lashes per eye per day. That equals 20-35 natural lashes shed per eye per week. Depending on client aftercare and personal rate of lash turnover, Full Sets of lashes last 3+ weeks and Light Sets approximately 10-14 days. They fall off when either your lash falls out naturally at the end of its life cycle or when the adhesive wears off. To maintain lash fullness, we recommend touch-ups every 2-3 weeks. Will Eyelash Extensions ruin my natural lashes? Extensions that are applied appropriately for the length/strength of your natural lashes will not damage your lashes. A good lash artist also ensures that the natural lashes are not stuck to each other, which can cause irritation. Marie comes to us with over 30 years of experience in cosmetology. She owned her own salon for over 10 years but decided to sell it and focus more of her time at home raising her 3 children. 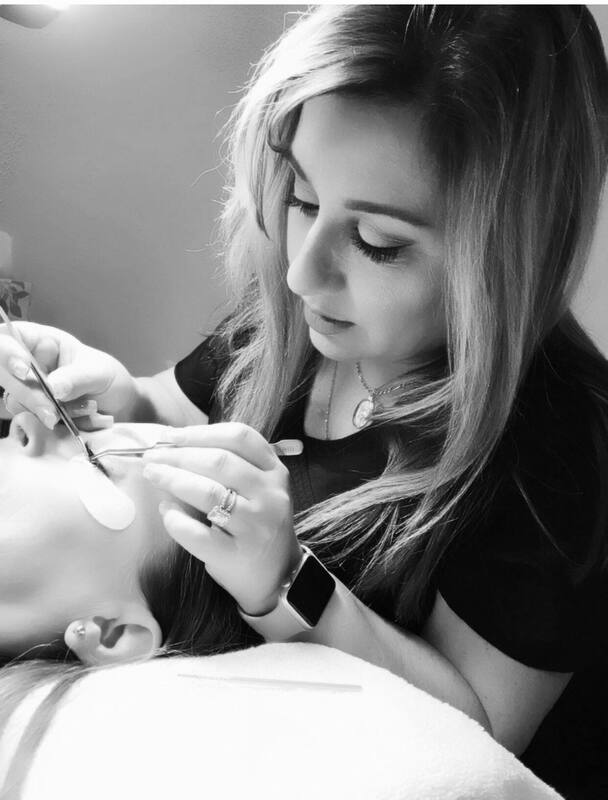 She has been a Lash Stylist/Artist for the past 4 years, holds 3 additional certifications and has completed additional continued education that qualify her to be a Master Lash Stylist/Artist. “I do it because I absolutely love doing it, seeing the transformation of someone’s eye awaken with lashes and the lift it can give to tired aging eyes! But the best part is seeing someone with little to no lashes, extremely light colored lashes, or after medical treatments that took their lashes, FEEL pretty again when the look in the mirror! That’s the most rewarding part."